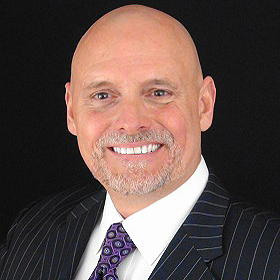 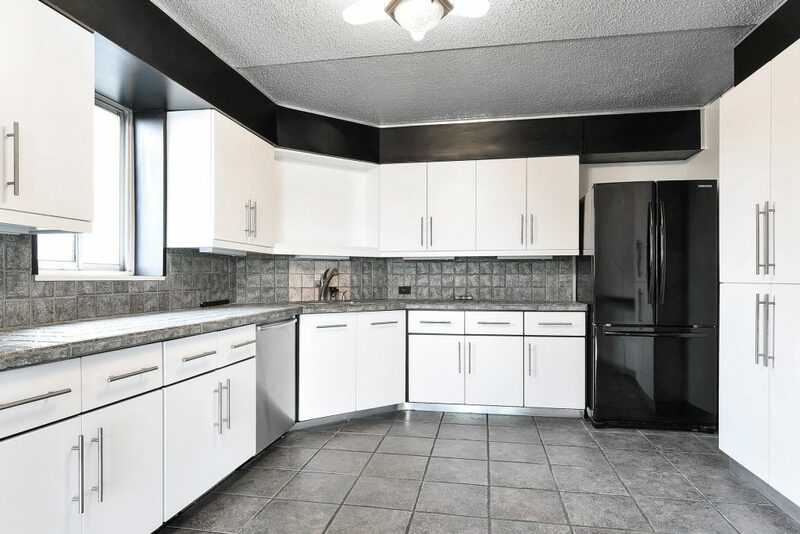 REDUCED $50,000!! 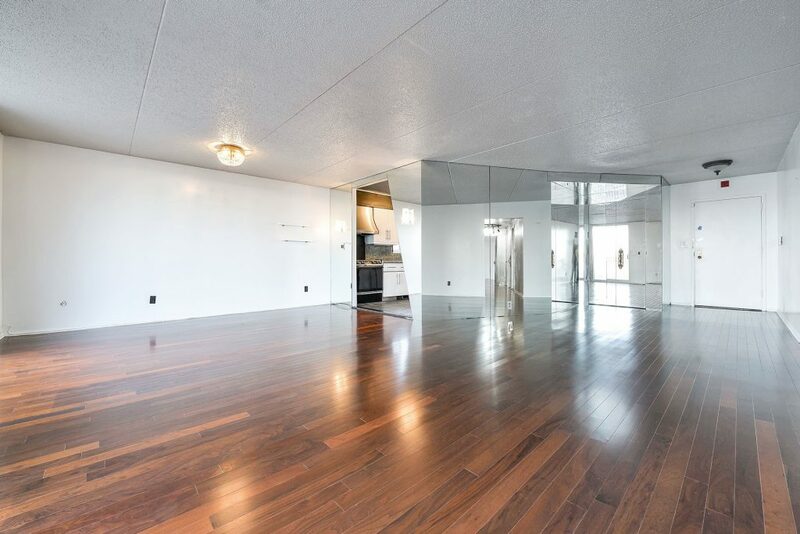 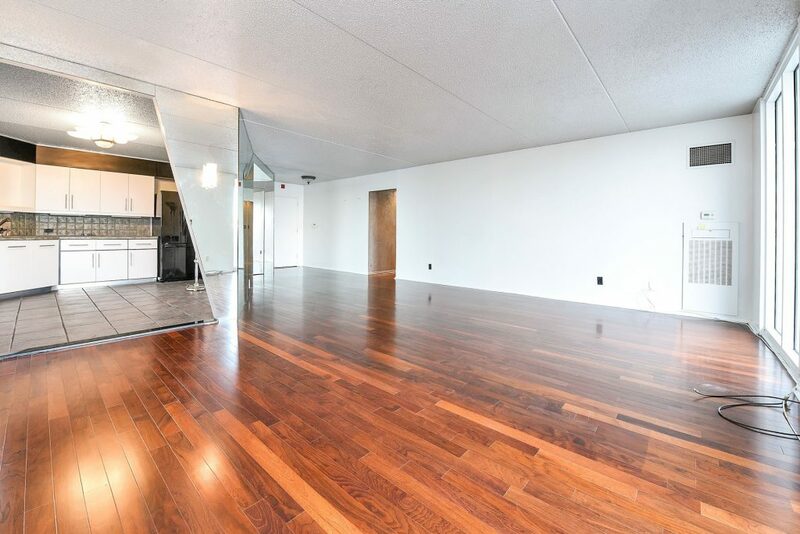 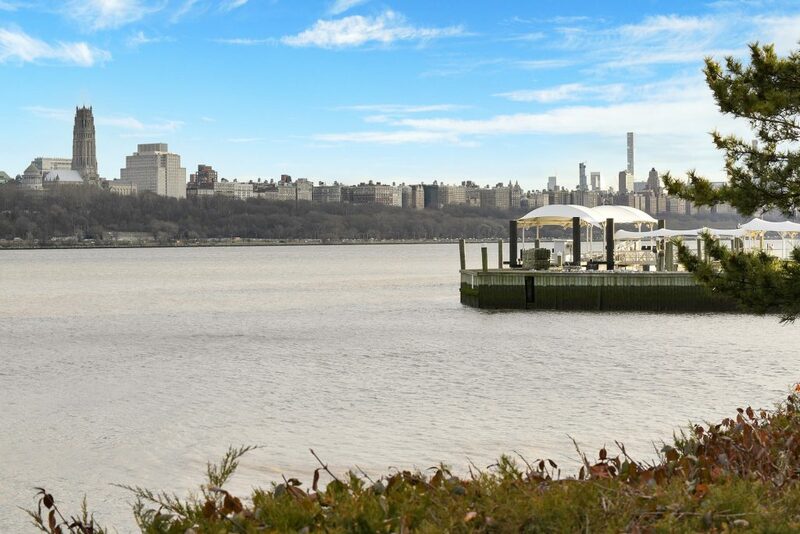 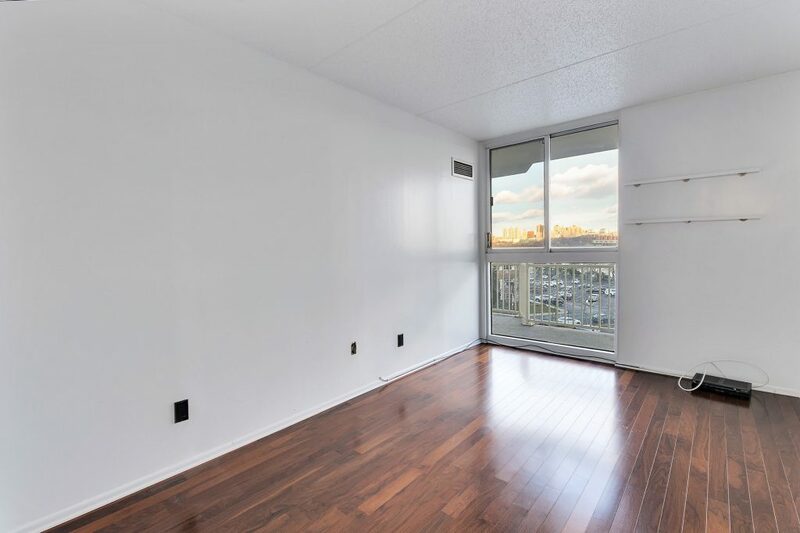 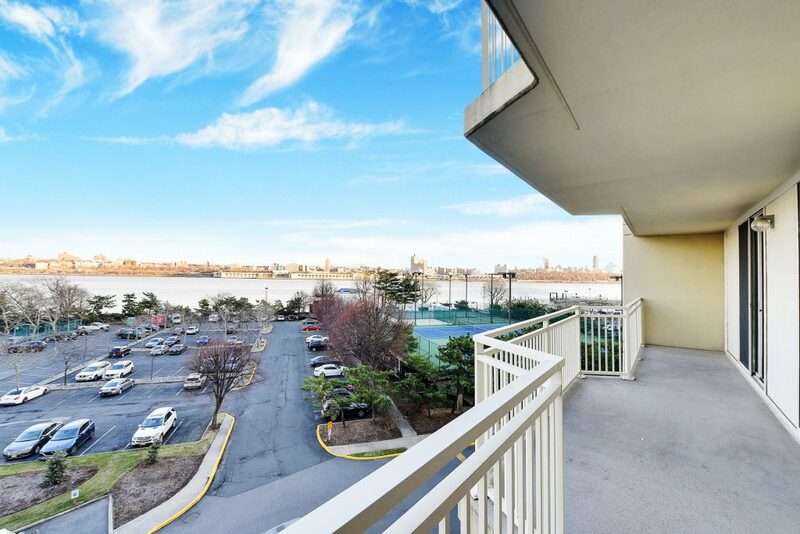 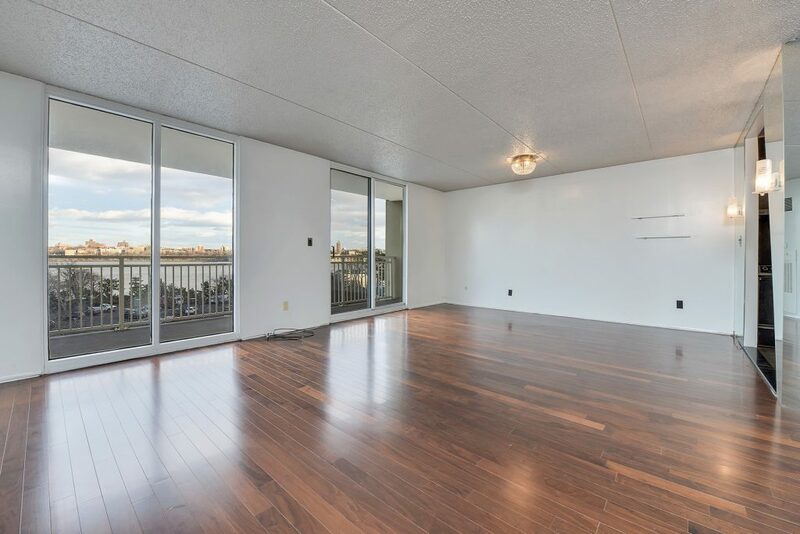 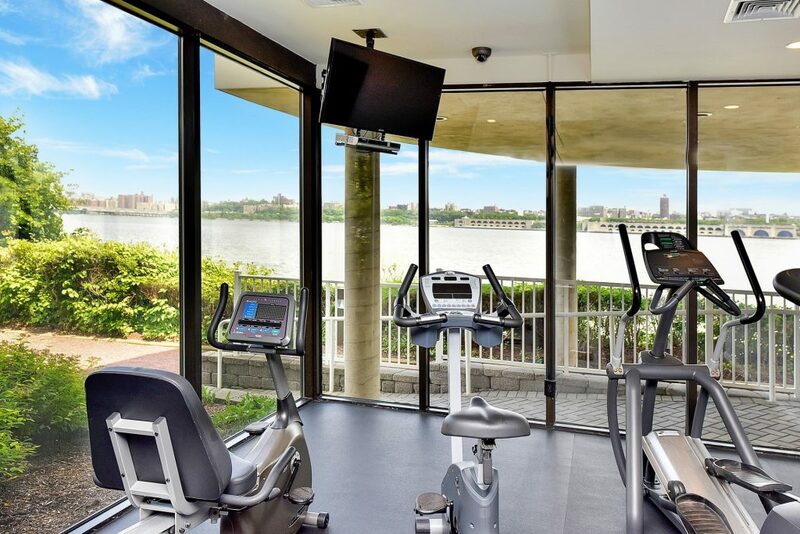 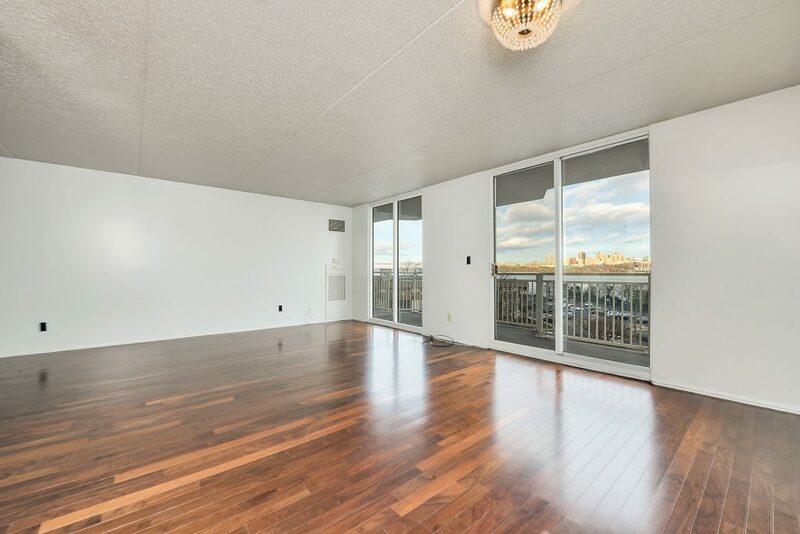 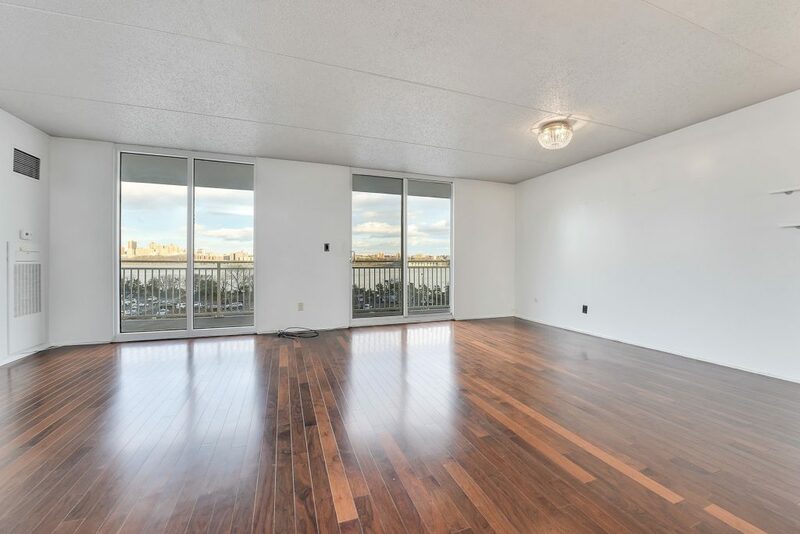 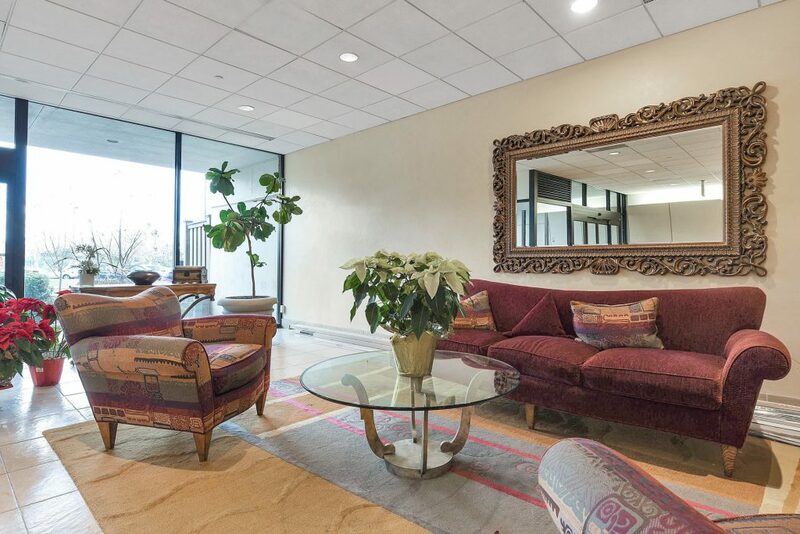 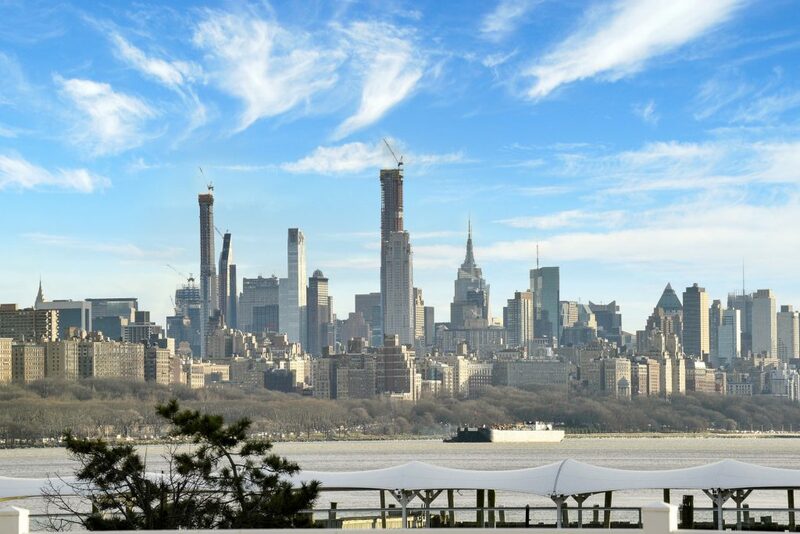 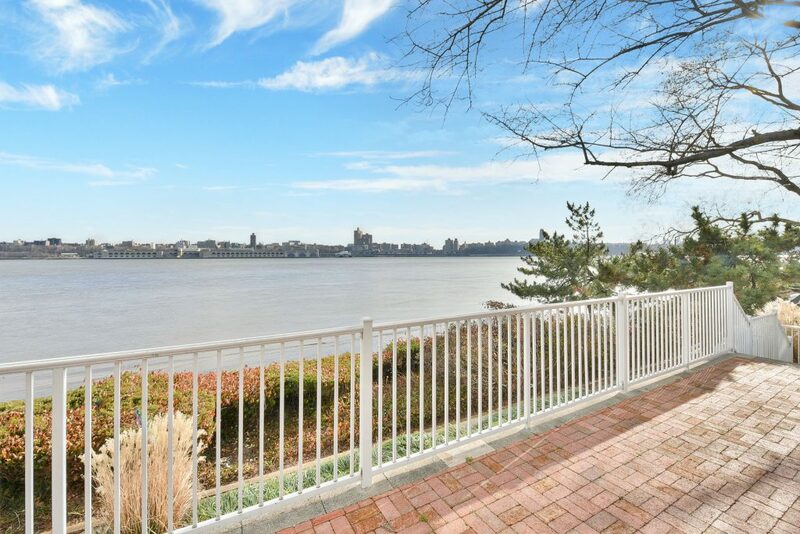 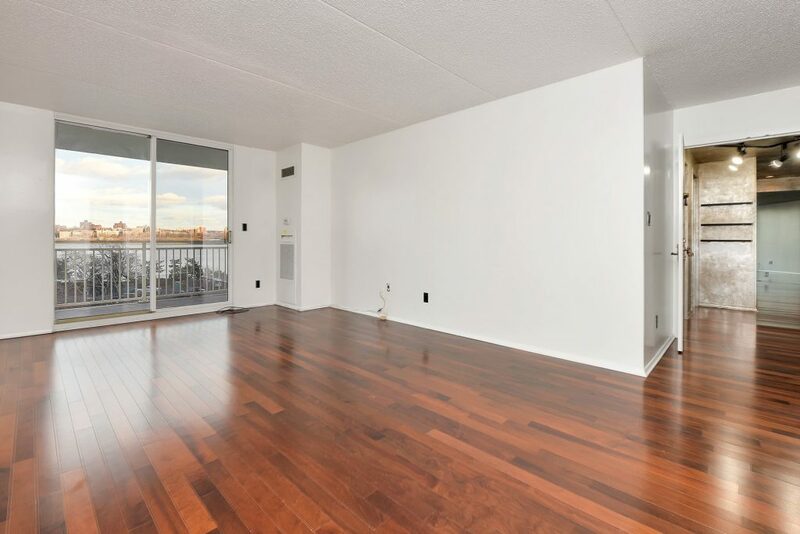 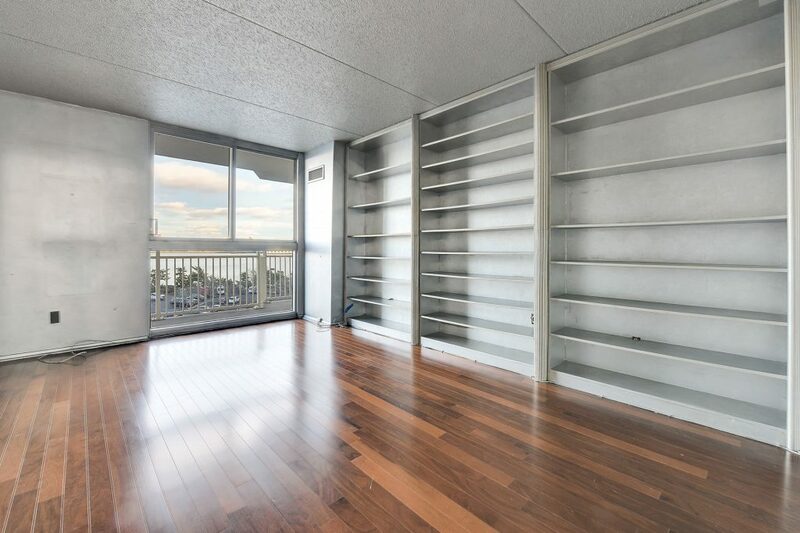 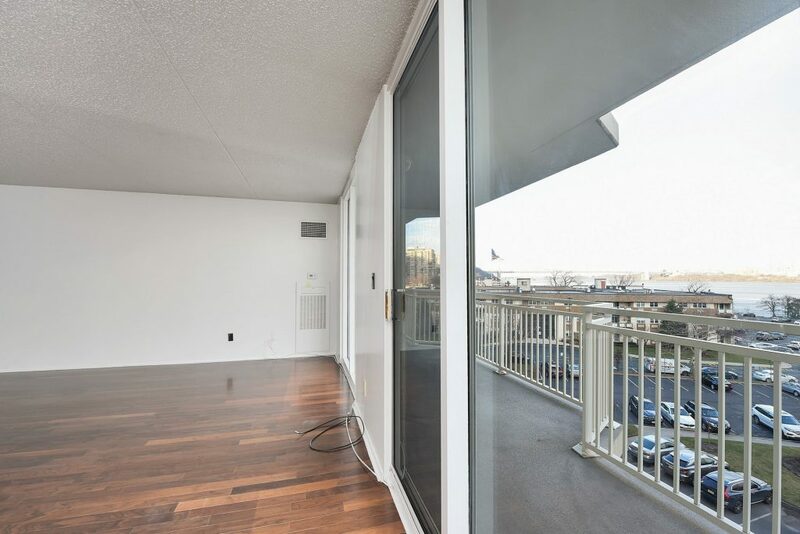 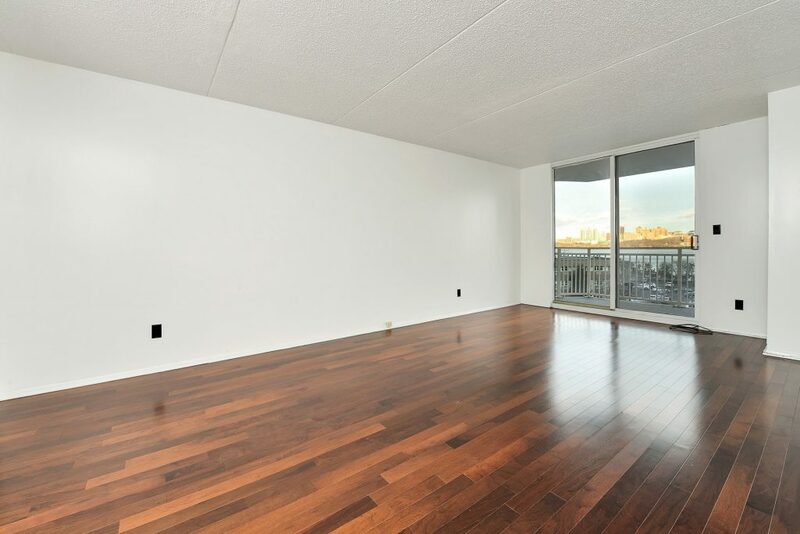 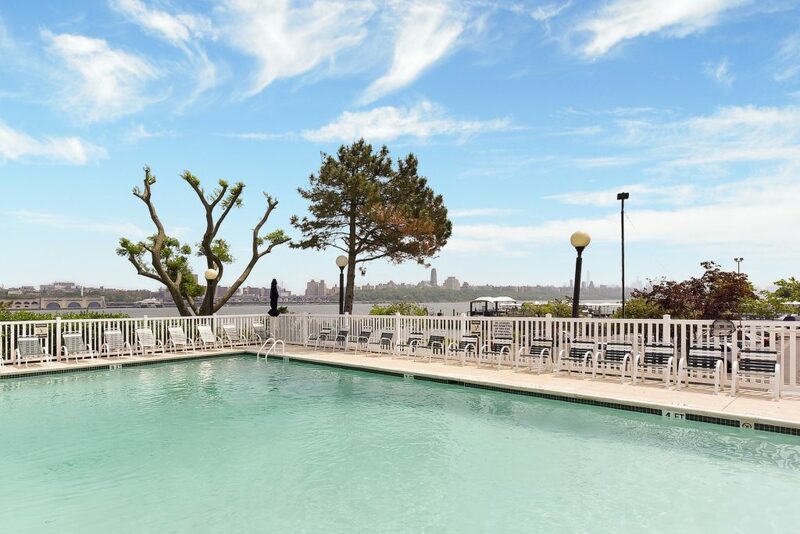 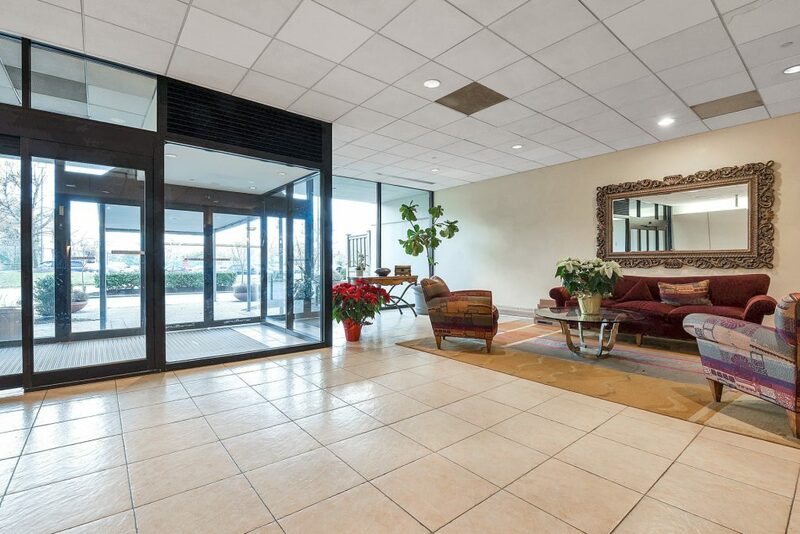 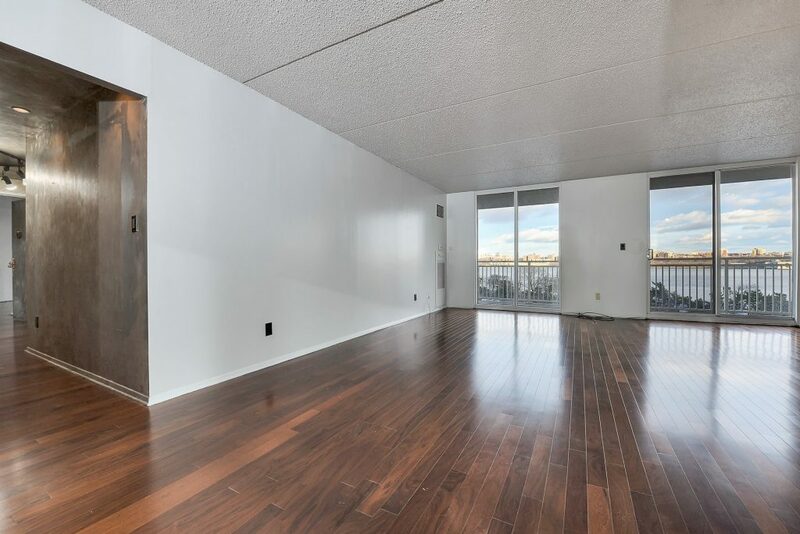 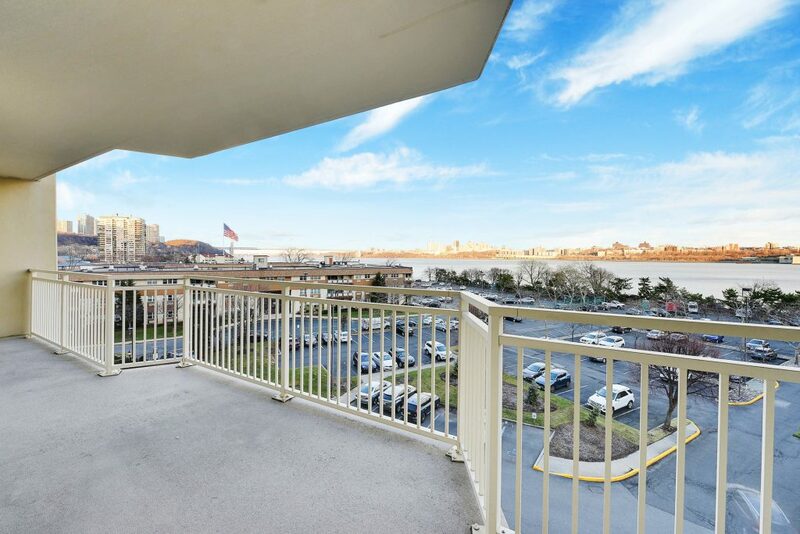 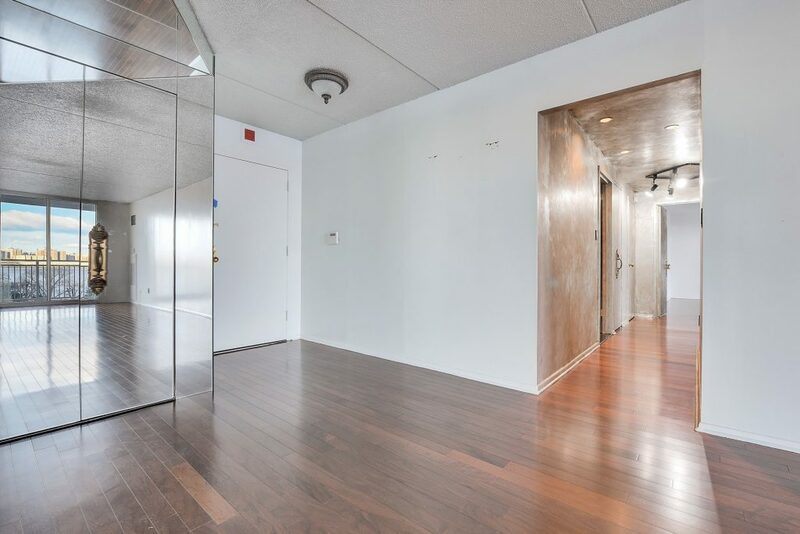 The gorgeous NY VIEWS are from every room in this beautiful 3 bedroom unit. 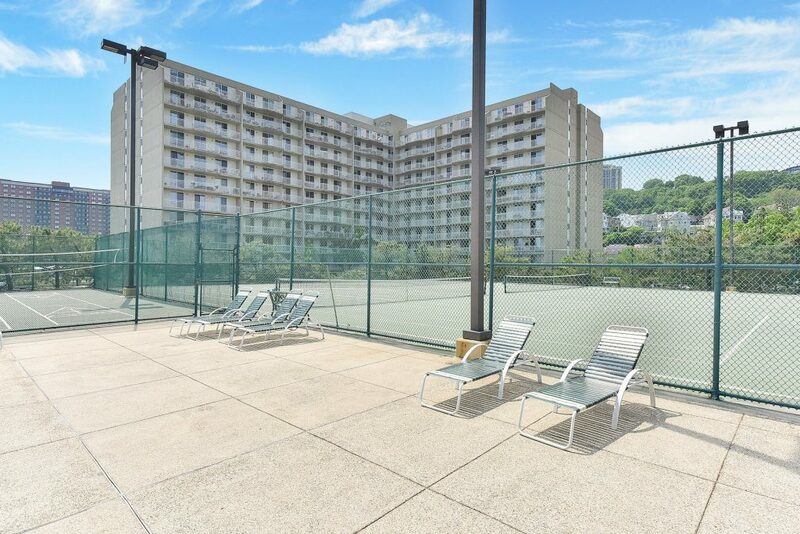 You’ll absolutely love it on the over-sized terrace! 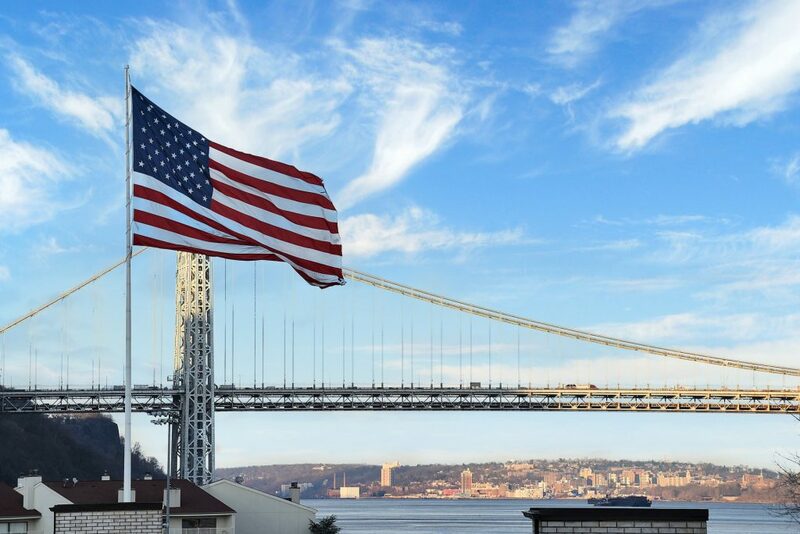 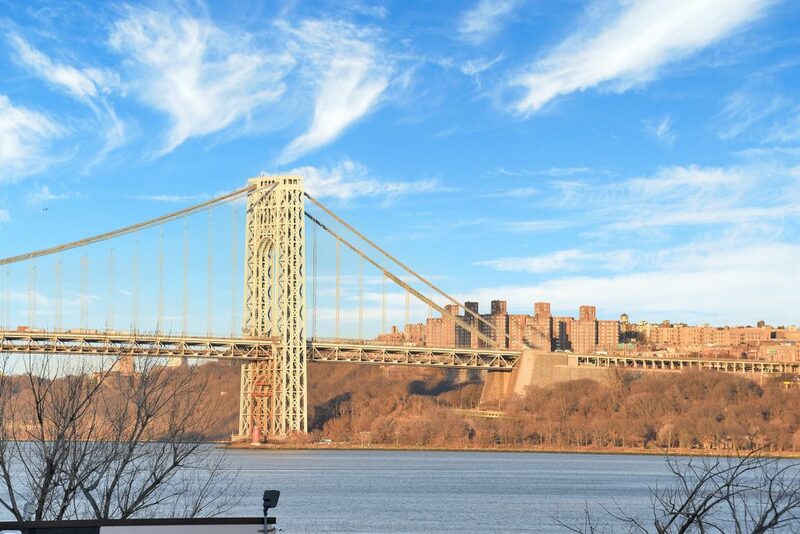 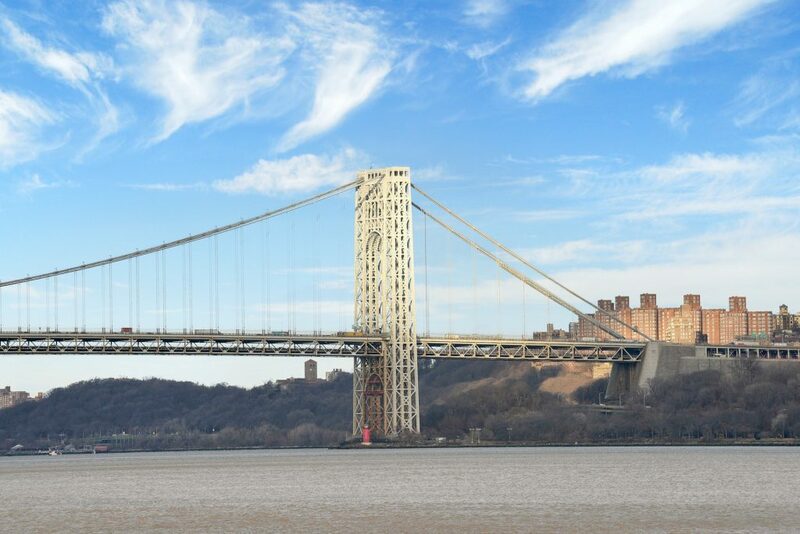 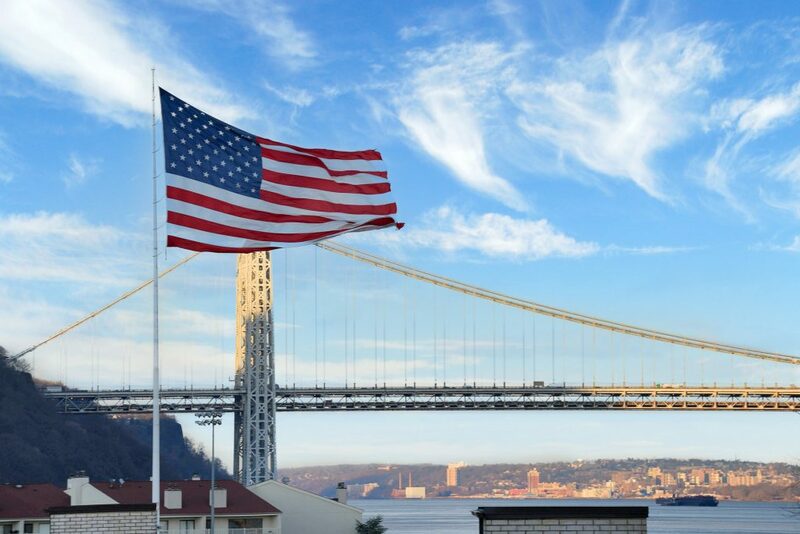 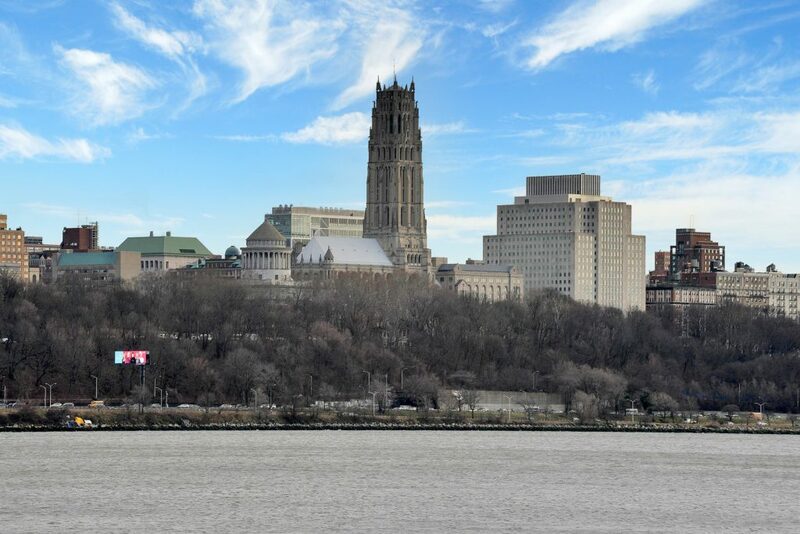 From the GWB on down, the Manhattan skyline will amaze you and your guests! 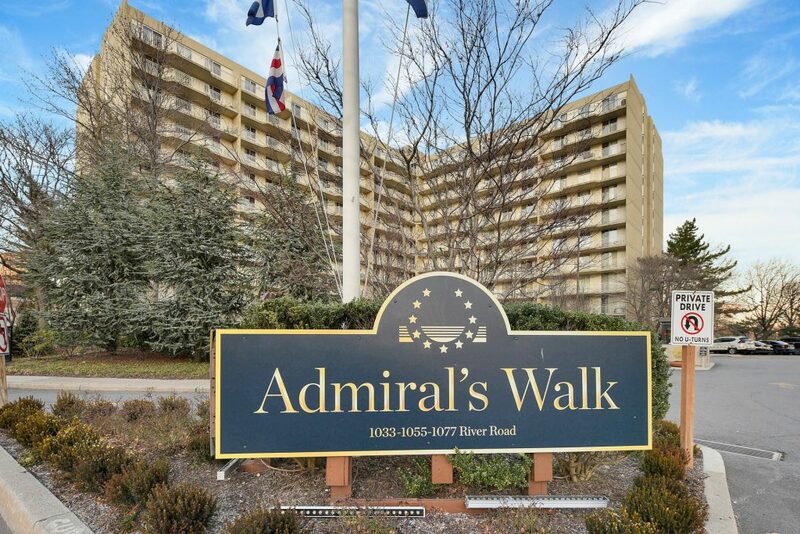 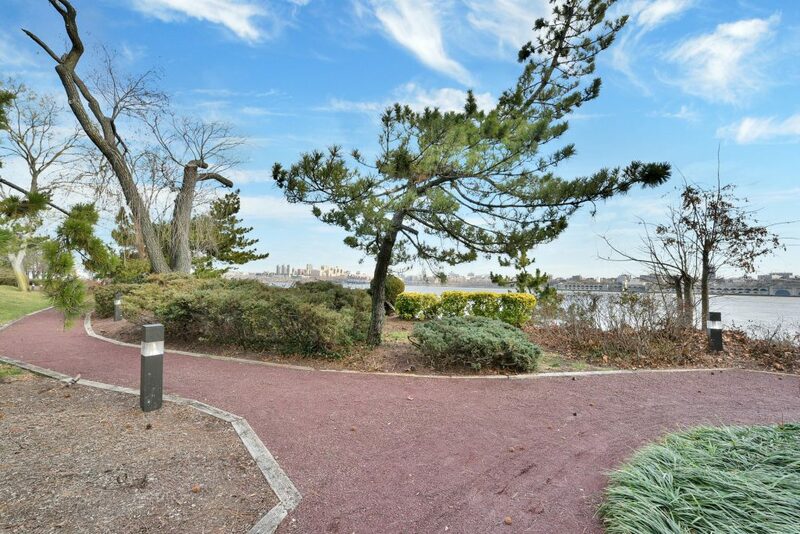 Welcome to Admiral’s Walk, a premier condo residence in Edgewater, NJ resembling a resort. 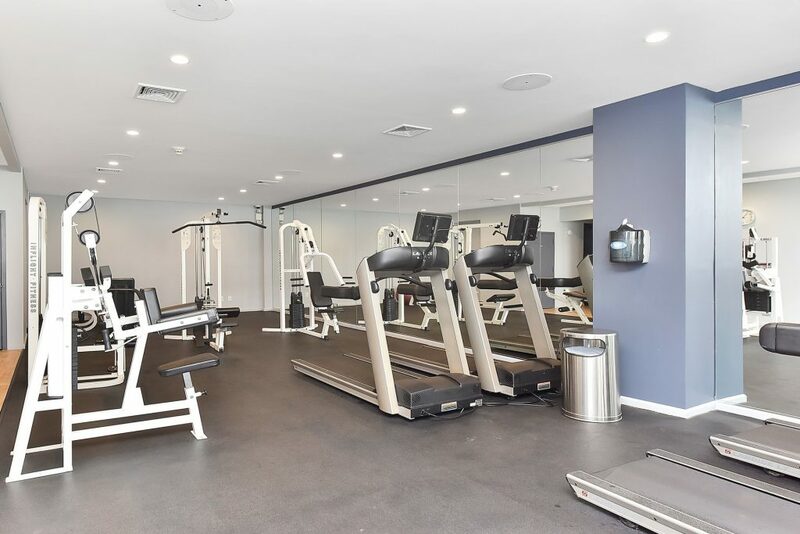 Amenities include 24/7 secure, gated community, 24/7 concierge, a serene river walkway with areas for picnic/BBQ, beautiful outdoor pool, tennis court, basketball, health club, lenai areas, and much more. 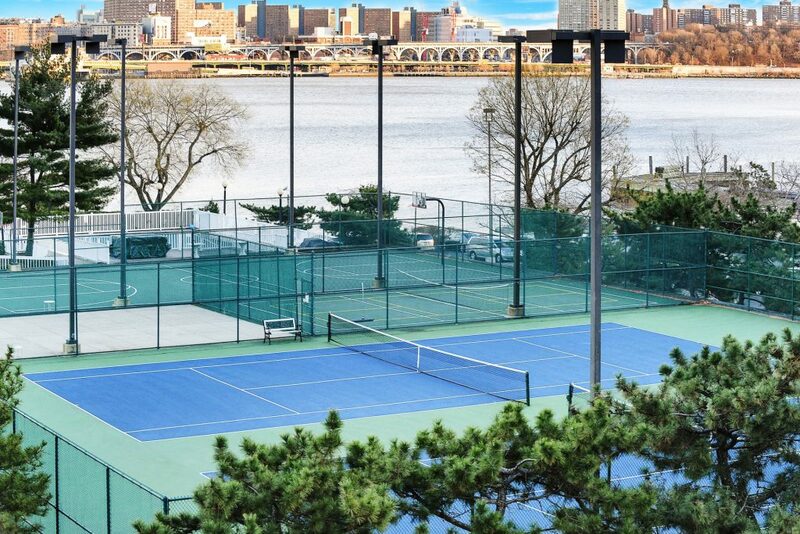 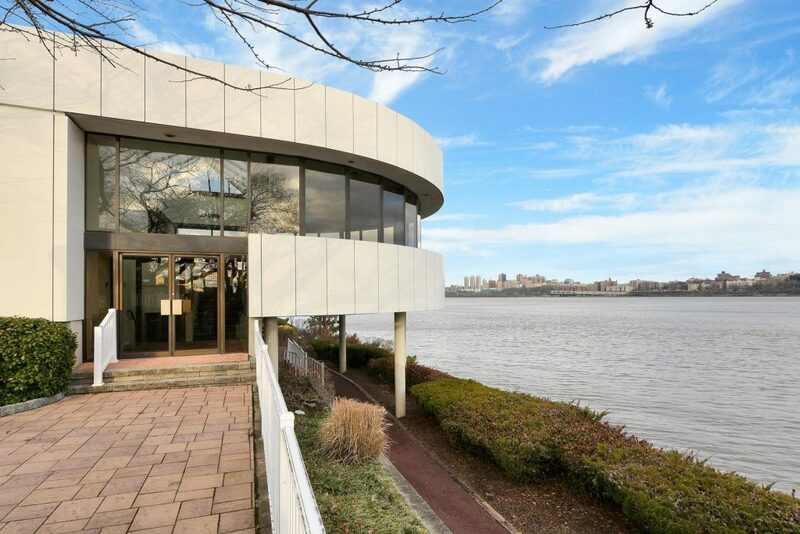 Located right next door to NY Waterways Ferry and Edgewater Marina. 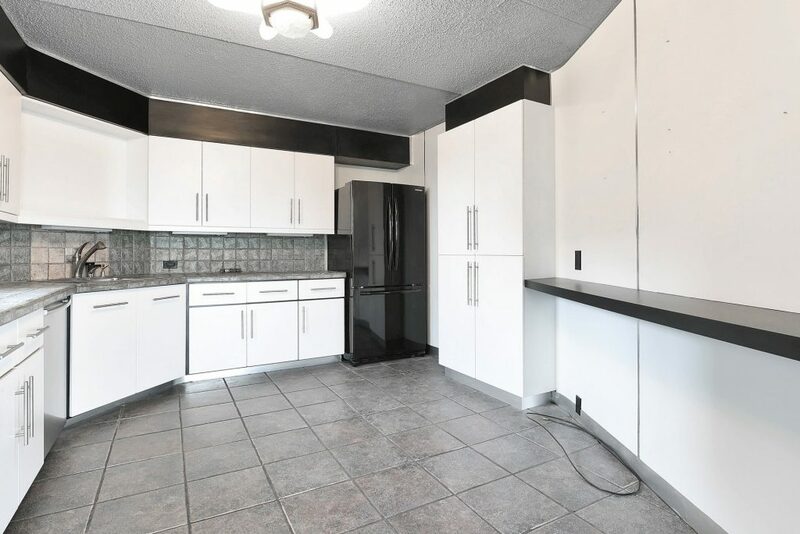 Everything is close-by and convenient! 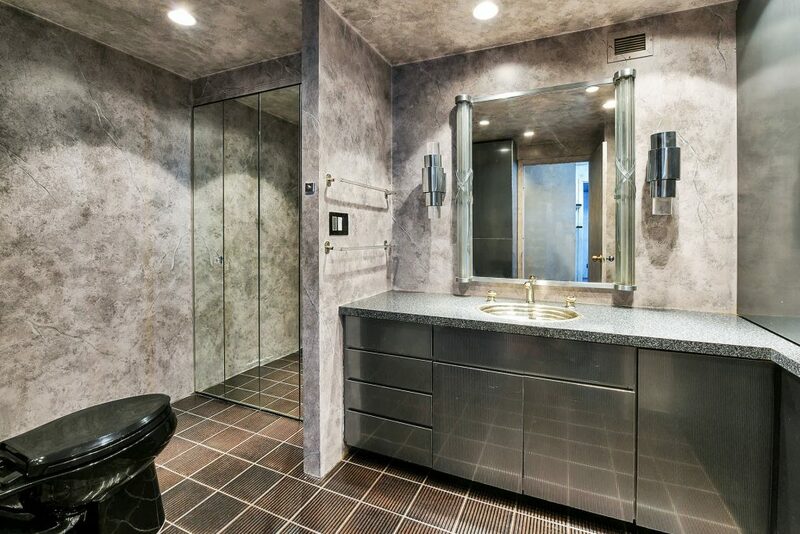 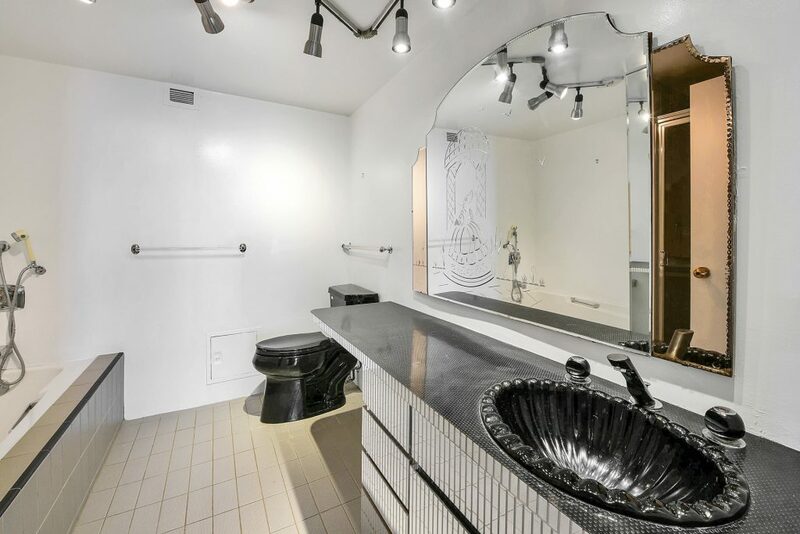 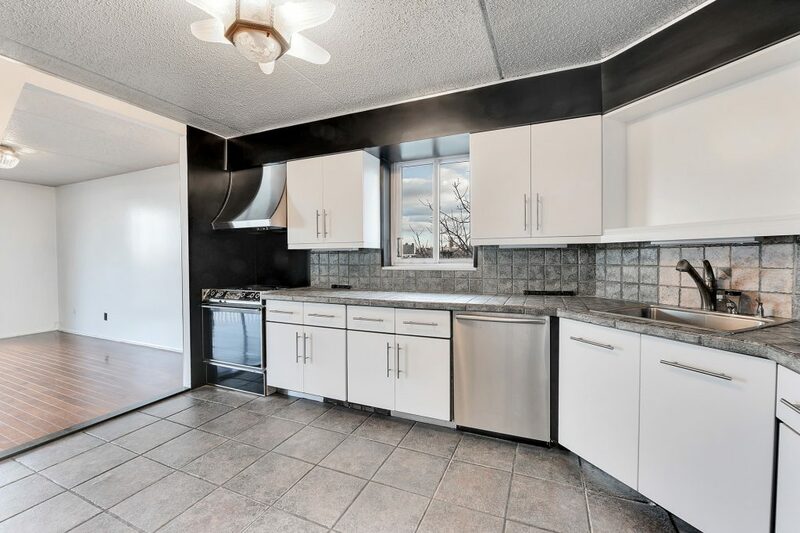 (A 2nd full bath can be added back as it was originally a 3/2/1 condo.) 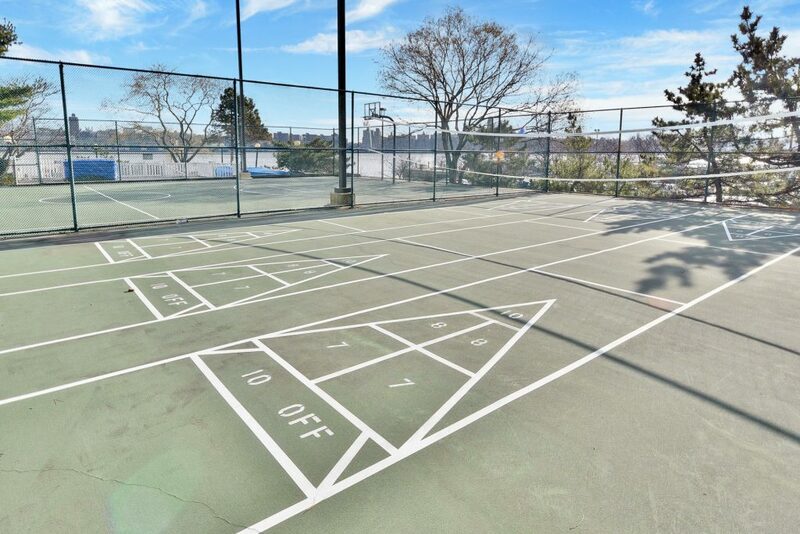 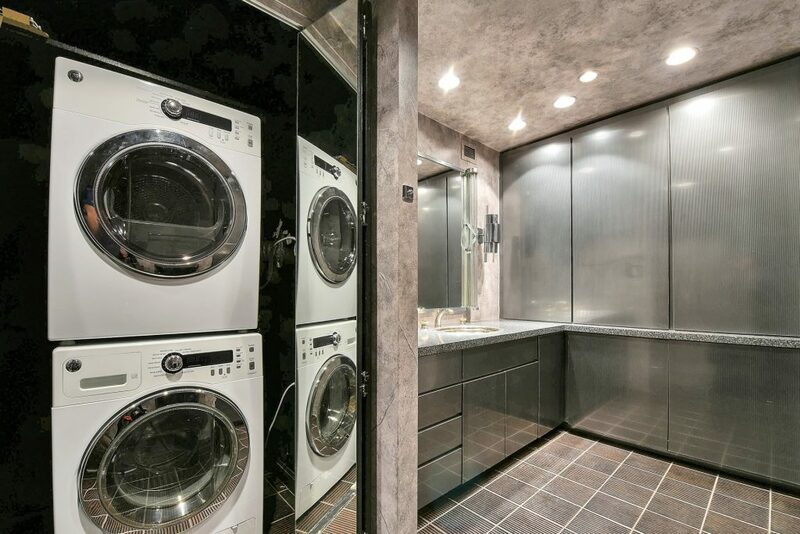 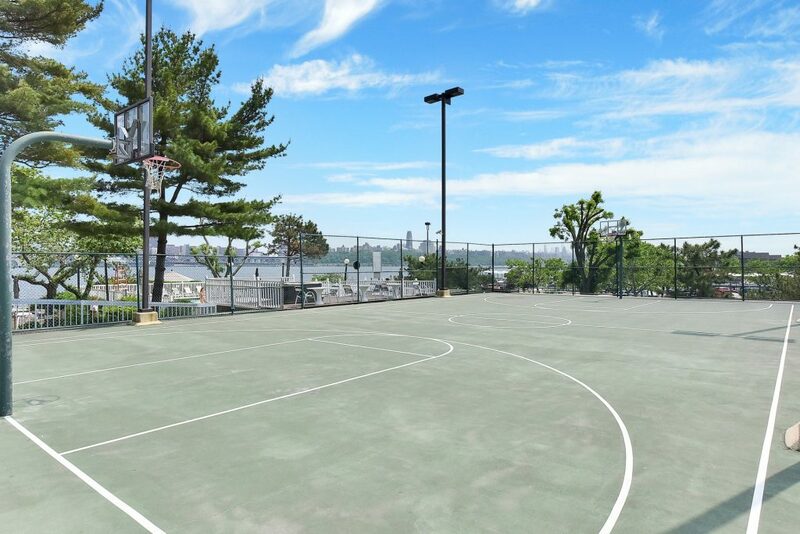 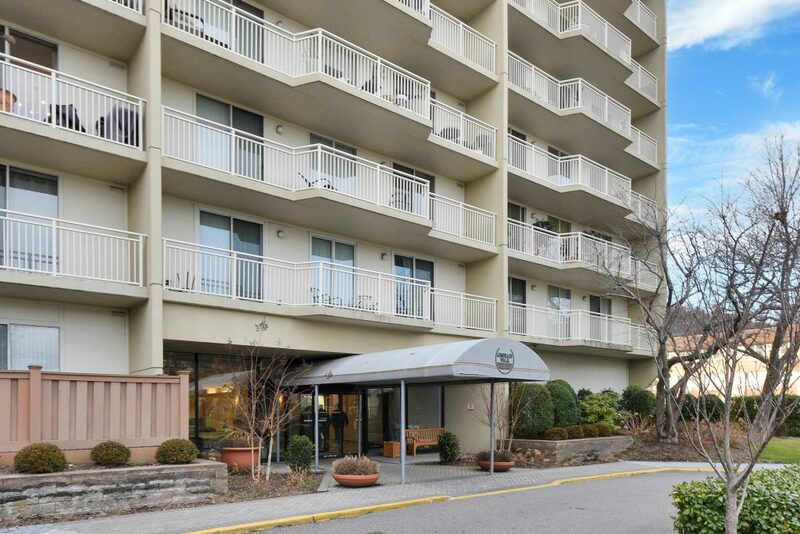 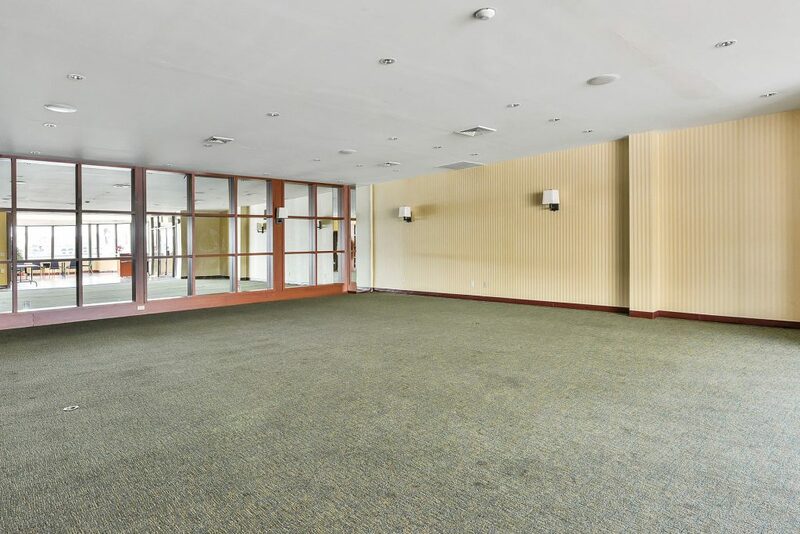 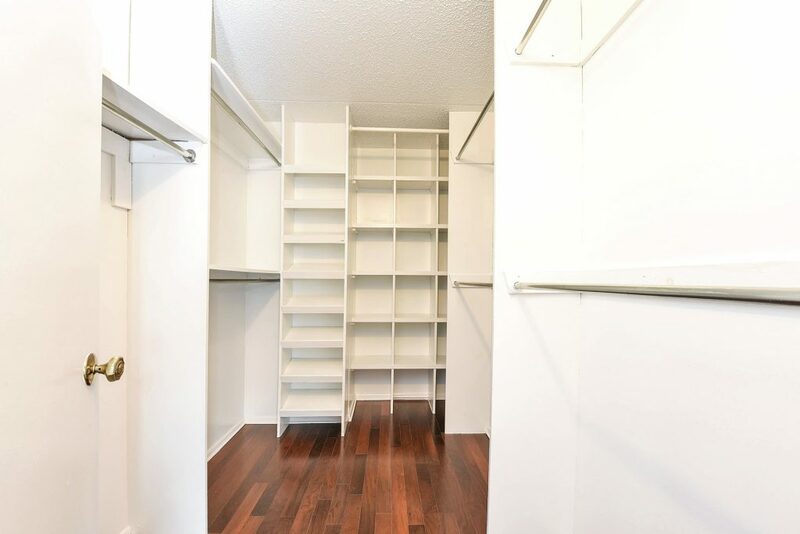 Parking: 1 outdoor spot included PLUS bonus indoor spot #5 with this unit!